December 03-04, 2018 at Madrid, Spain. Place: Toki Messe, Niigata, Japan. 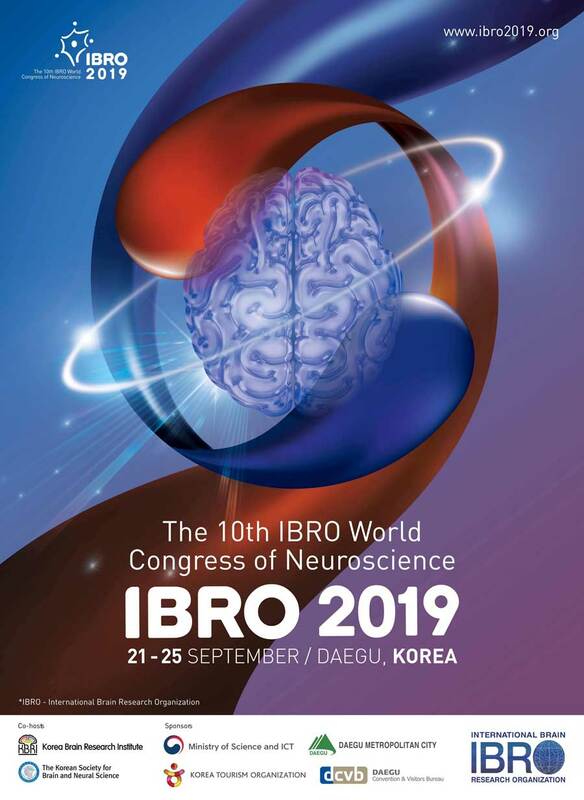 The Congress is hosted by the Korea Brain Research Institute (KBRI) and the Korean Society of Brain and Neural Science (KSBNS) and will represent the best neuroscience worldwide supported by strong inter-regional cooperation.